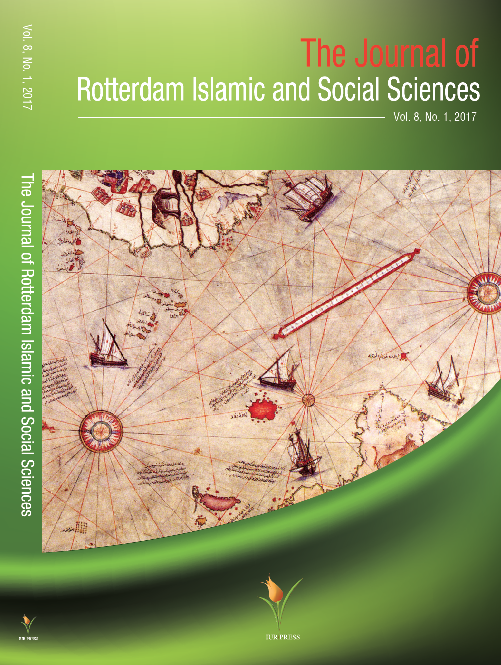 We invite scholars from all over the world to submit their articles to JRISS. Abstracts may be uploaded on ‘https://www.jriss.nl’. Please find button to register yourself free of any charge and upload your articles. Articles are invited for the ninth volume of the JRISS. This issue will be addressing the studies on a global visions of current research trends, and to stimulate discussion, debate, and research on all aspects of the topic. Selected papers will be published as articles in JRISS; you will be informed whether your article will be published. The deadline for abstracts is 30 September 2018. Applicants will be notified of the status of their proposals on 15 November 2018.